Gaming parlours, video game arcades, tattoo parlour and sports bars all require cool logos besides their name boards. Our cool logo templates have been designed to suit the needs of such parlours and bars. From skull logos, to basketball logos, wolves, birds, sports shoes, super heroes, pizza slices and various others, there is something here to suit everyone’s requirements. You can also see Triangle Logo Templates. 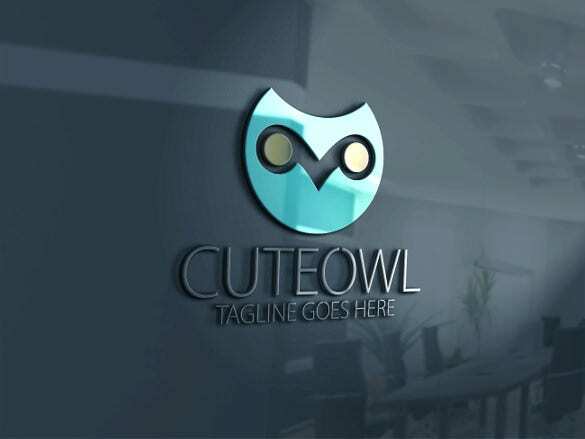 Available in PSD, vector and other formats, these free logos can be easily downloaded, edited and used as per your needs. The logos are mostly available in black and white but some are also available in bold colours like red, green, blue and other colours.